Named after Dutch settler Jacobus Henderson Kip, the neighborhood came to be associated with the vintage mid-20th century high-rise apartment and condominium complexes that anchor its skyline, including the 1,112 unit I.M. Pei-designed Kips Bay Towers. Along Kips Bay’s First Avenue corridor, the NYU College of Dentistry and School of Medicine, Bellevue Hospital Center and the Manhattan VA Hospital call the neighborhood home, as does a small population of medical students and professionals who live nearby. In addition to the medical professionals who call the neighborhood home, Kips Bay is known for having some of the more affordable housing options. To accommodate this residential community, Kips Bay Plaza was built in the late '90s and boasts an AMC/Loews movie theater, a Borders bookstore, a Crunch gym and a 24-hour Rite Aid. You'll find a growing collection of restaurants and cafes for casual and fine dining as well as a small cluster of bars and pubs catering to young singles. 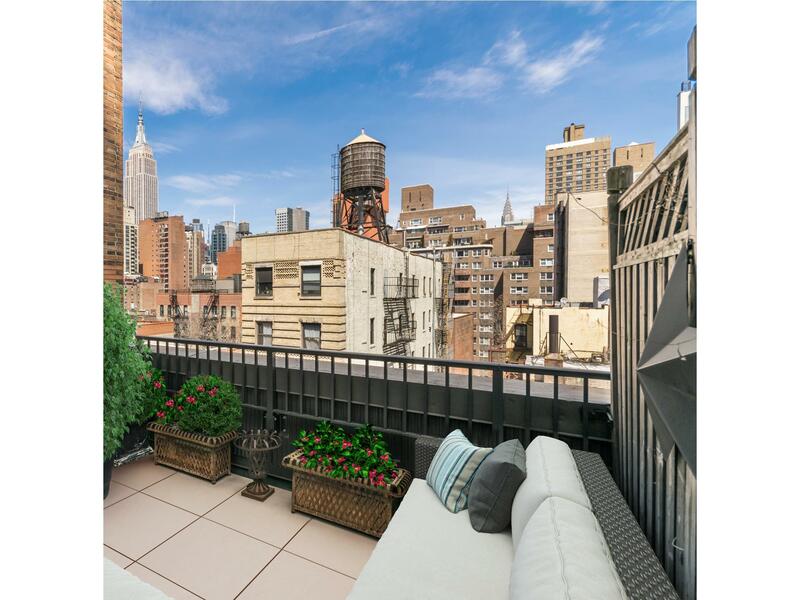 Nearby landmarks like the Empire State Building and the United Nations add to the feeling of being in a very "New York" neighborhood, but with a certain low-key charm. A handful of small, newly-landscaped city parks and playgrounds offer gathering places and green escapes for parents and kids. The 6 local train stops at 28th and 33rd Streets along Park Avenue and a number of city buses serve the area's avenues and streets.